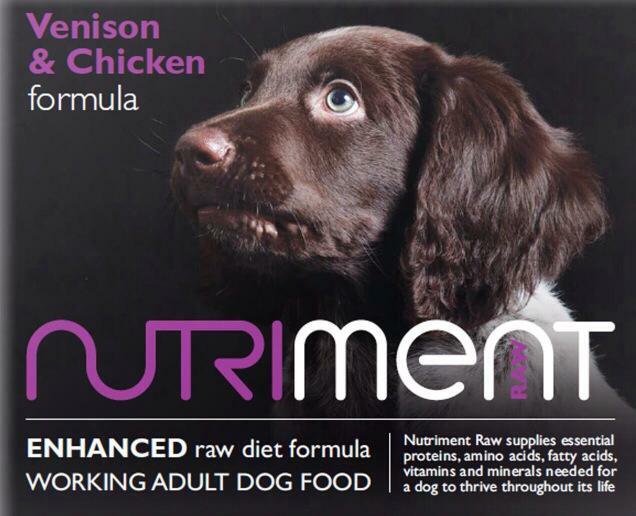 We are stockists of Nutriment (Raw food) and Finer By Nature food, Donut, Back on Track and Hi-K9 beds, The Howl Emporium and Nutriment Treats, Tug-E-Nuff and Kong Toys as well as other products including Snuffle Mats and Therapy Alternatives by Ortocanis. 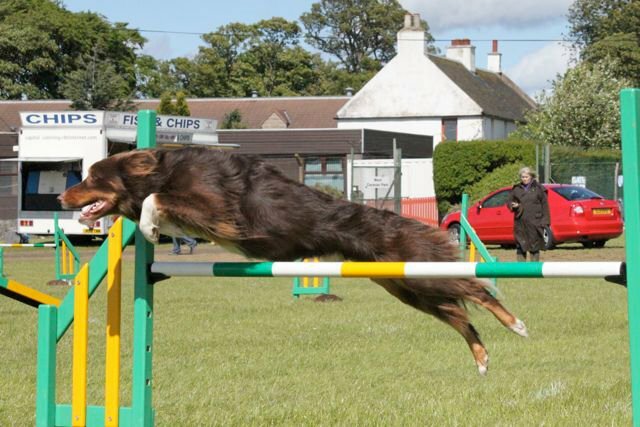 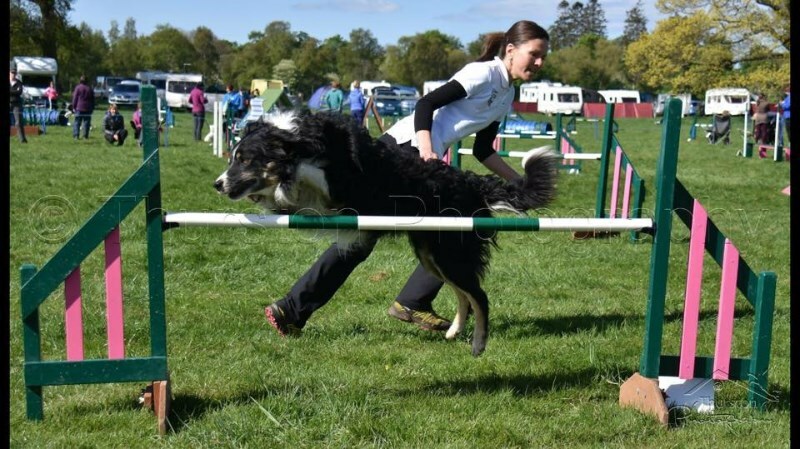 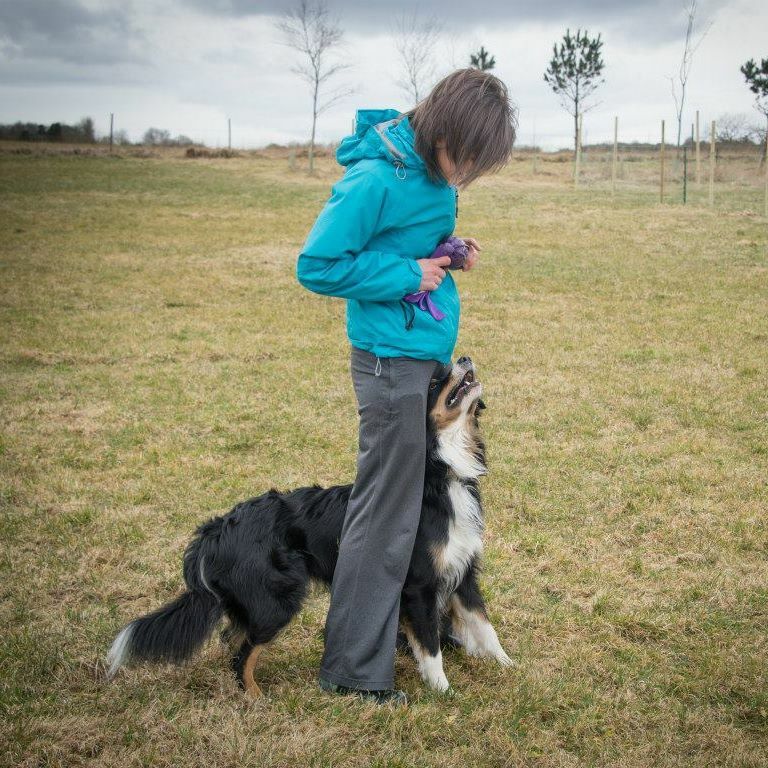 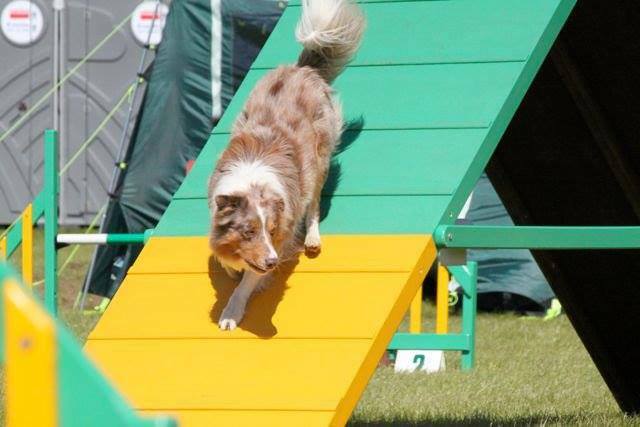 We provide training for all ranges, including beginners where foundations are put in place to create a successful partnership, to the advanced handler, who wants to finely tune up their run to save vital seconds. 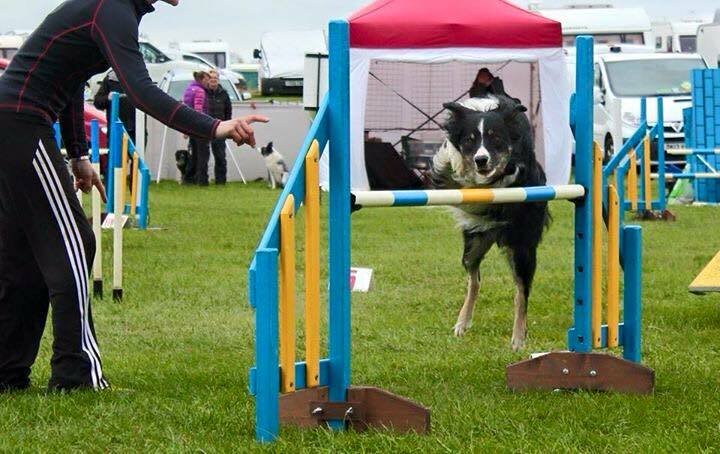 We also provide club training, training days and one to ones. 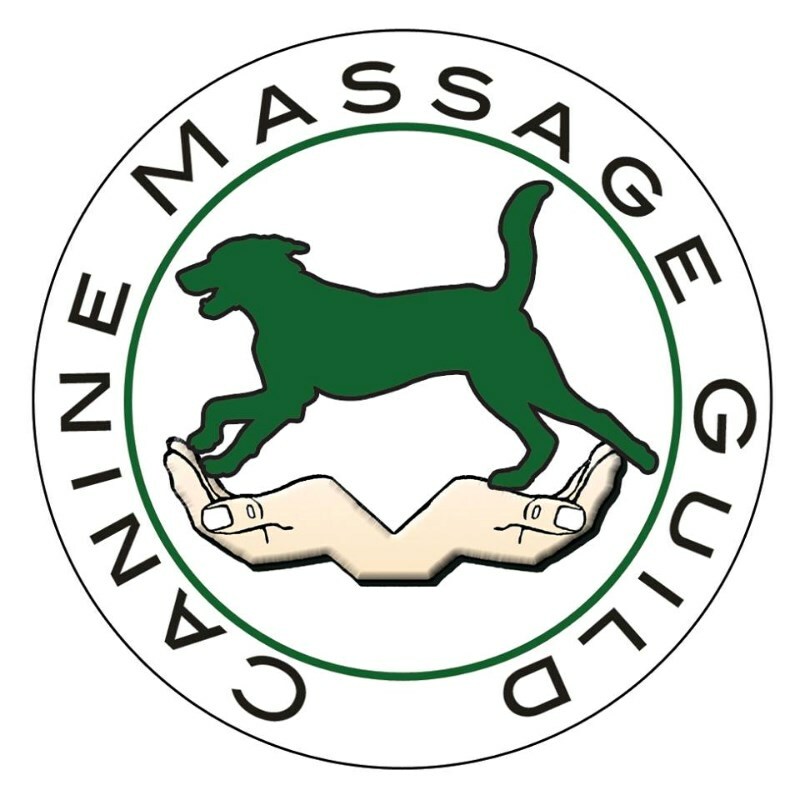 Aims to resolve or support issues in just 1-3 sessions often delivering outstanding results. 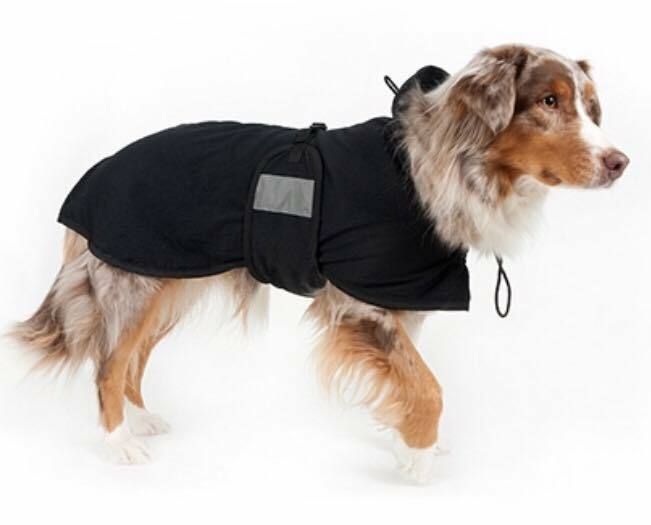 It is available on site and will keep your canine athlete in tip top condition as well as your retired dog moving and as comfortable as possible in their old age. 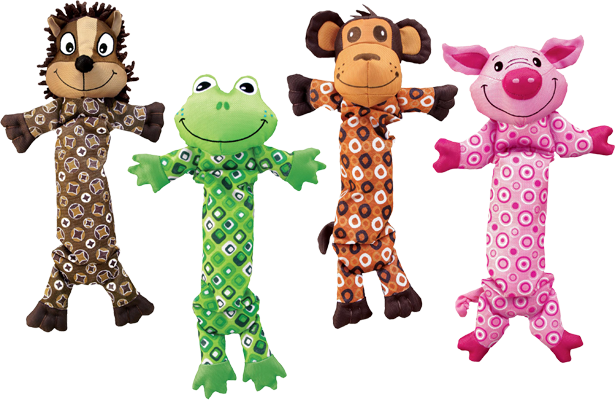 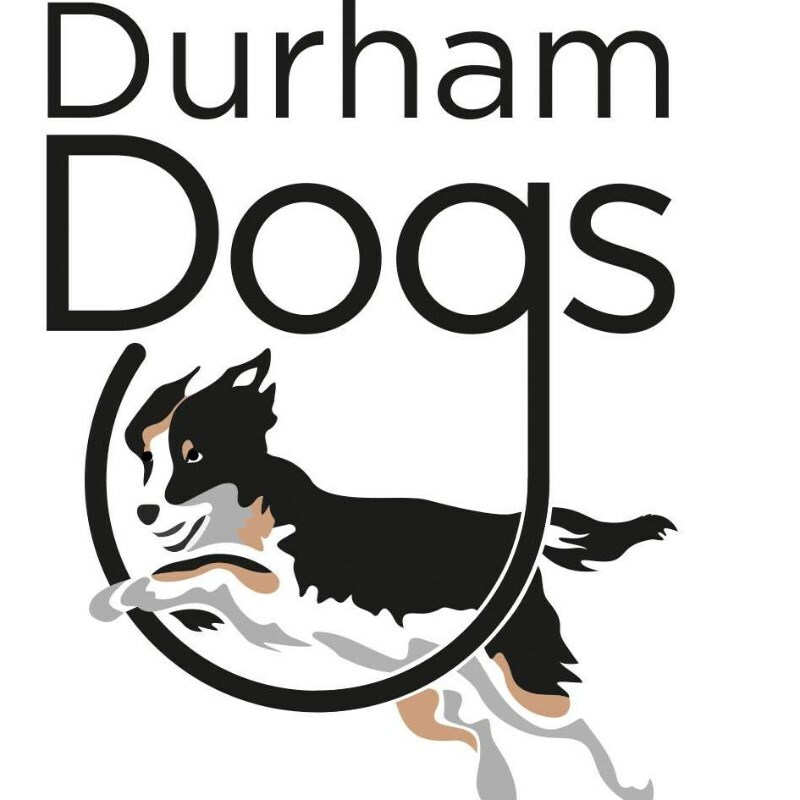 We are constantly expanding our product range to bring you everything we can think of that is doggy!